Wall Street is looking forward to the closing bell today. 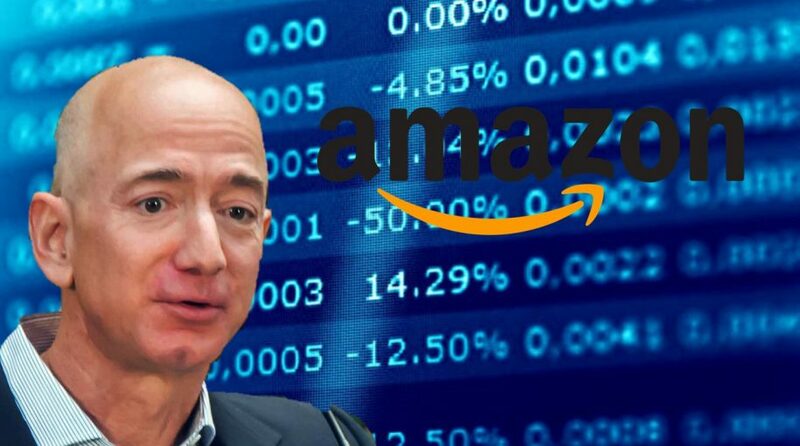 Amazon (AMZN), the ecommerce juggernaut whose stock has risen over 54% this year, is scheduled to report its Q2 earnings on Thursday after markets close. The company’s remarkable performance has boosted market capitalization from under $600 billion at the start of the year to almost $900 billion today, leading investors to believe that Amazon may beat Apple in becoming the first company to reach a $1 trillion market cap. Analysts are expecting Q2 profit for Amazon of $2.50 per share, roughly $1.2 billion, according to a Thomson Reuters consensus estimate, significantly higher than the $0.40 per share reported during the same period last year. The same consensus expects $53.41 billion in revenue, compared to $37.96 billion last year. Jeff Bezos has led a relentless campaign this year in expanding Amazon’s empire. In June, Amazon secured a deal to acquire PillPack, an online pharmacy that packages and delivers drugs, for just under $1 billion, a move that could disrupt the U.S. drugstore business. Last year, Amazon acquired Whole Foods for $13.7 billion.